Distracted Driving is a dangerous activity. 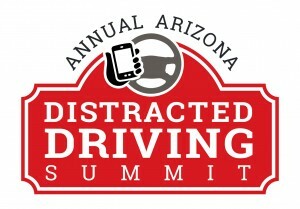 The summit brings together citizens, law enforcement, legislators, federal agencies, state agencies and city officials to discuss ways to reduce and eliminate distracted driving in our communities. © 2016 Red Means Stop.